Rahul Gandhi takes a dig at PM,again. Rahul Gandhi taking a dig at Modi and Jaitley said: ‘If you listen, you may learn something new’. Rahul Gandhi has been consistent in taking periodic digs at the incumbent party leaders. Rahul Gandhi recently took a jibe at Prime Minister Narendra Modi and Finance Minister Arun Jaitley.The accusation was regarding the issue of Demonetisation and its nuances. Gandhi said both incumbent leaders should emphasize on listening more to learn more. He rebuked Gandhi’s charge of common man being inconvenienced because of withdrawal of old Rs 500 and Rs 1000 notes and also rejected former finance minister P Chidambaram’s estimation of cost of printing the new Rs 2,000 notes as “highly exaggerated”. 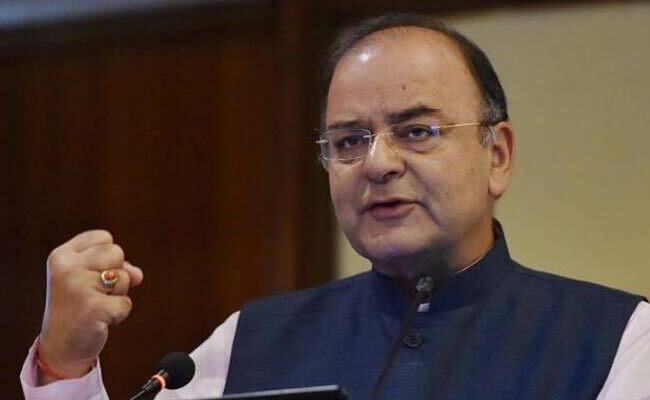 Arun Jaitley rebuked Gandhi’s claims stating plethora of benefits of the Demonetisation announcement. Highlighting the fact that agricultural income is exempt from tax,farmers face no levies ,irrespective of where their money is stationed.-banks or in their homes. He reinstated that in both situations,whatsoever, tax would not be levied on farmers’s money. Next articleDEMONETISATION:Bank Union demands to close banks for 15 days,owing to rising cash crunch.